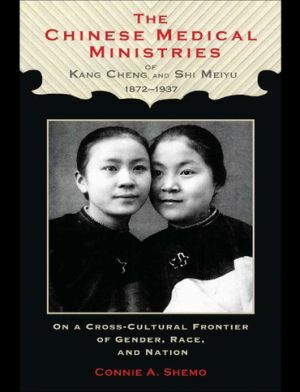 This is the first full-length study of the medical ministries of Kang Cheng and Shi Meiyu, who graduated from the medical school at the University of Michigan in 1896 and then ran dispensaries, hospitals, and nursing schools in China from the 1890s to the 1930s. Known in English-speaking countries as Drs. Ida Kahn and Mary Stone, they were well-known both in China and in the United States in the early twentieth century, but today have largely been forgotten. This book gives readers today the chance to know these fascinating women, whose stories shed light on many aspects of U.S.-China relations. At its broadest level, this study contributes to the development of a transnational women’s history, deepening our understanding of how ideas about women have traveled across national boundaries.